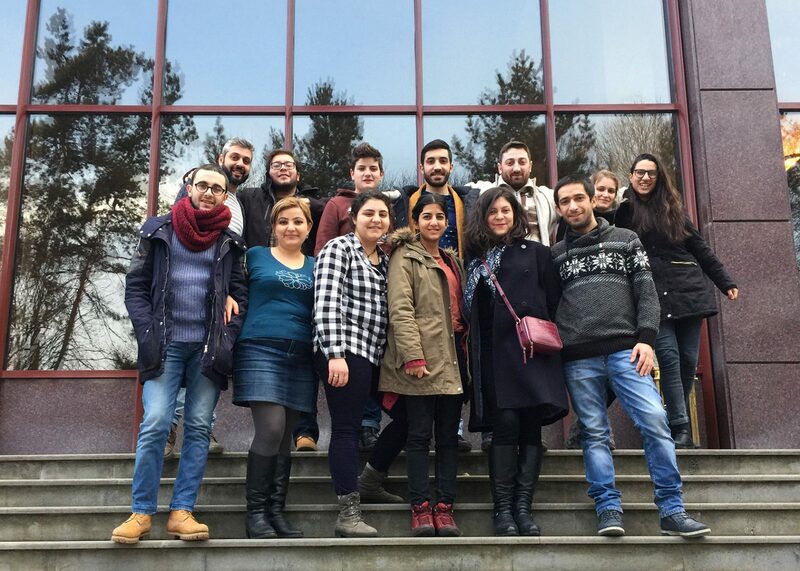 From January 21-25 in Dilijan was held PINK Armenia’s retreat. During the event previous strategy for 2014-2016 years was revised and the new one for 2017-2020 years was developed. The document which is advised by staff members of 14 people will be given to organization’s member to make their comments, after which three-year activity strategy will be adopted.